swally – Doric tr. a drinking session. Whisky distilling in the past decade has become a much more global affair. A recent conversation with a group of friends revealed that this was for some Scotch drinkers a big surprise. They were aware of Irish and American whisky and assumed (they could not be more wrong) that Japanese was a poor and distant cousin. Distilling in England, Wales , Europe and beyond remained a complete surprise accompanied with much – “Surely, they cant call it whisky can they?” and other misinformed rhetoric. Let me shine some light on this. 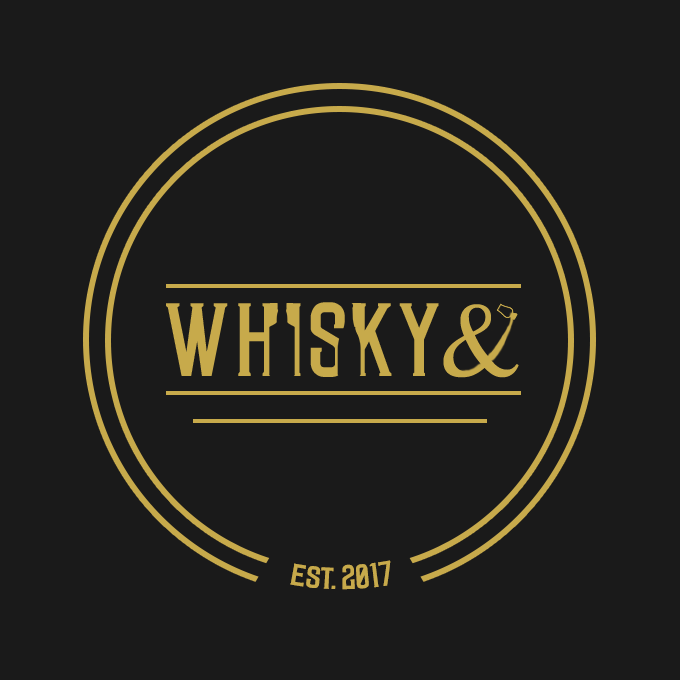 Whisky is distilled in several European countries, every Antipodean one and many more besides.I can think straight off of several excellent whiskies on a par with anything produced in Scotland and a welcome addition to your whisky exploration. 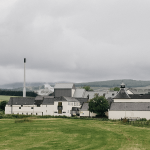 This week I had the privilege to taste the Mackmyra core range and a new release. 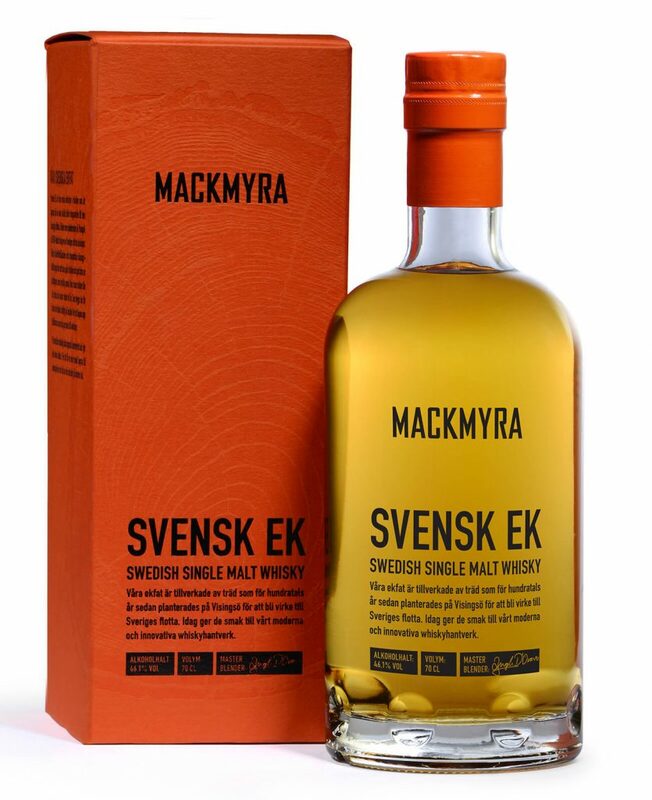 MackMyra are a Swedish distillery who get an excellent reputation amongst whisky fans. These Whiskies are conventionally produced with some minor variations in stills When they outgrew their original distillery production moved to the 35m tall, world’s first climate smart Gravity Distillery. They make use in some expressions of of Swedish Oak `casks but also ex-Bourbon barrels with maturation in the old Bodas mine. 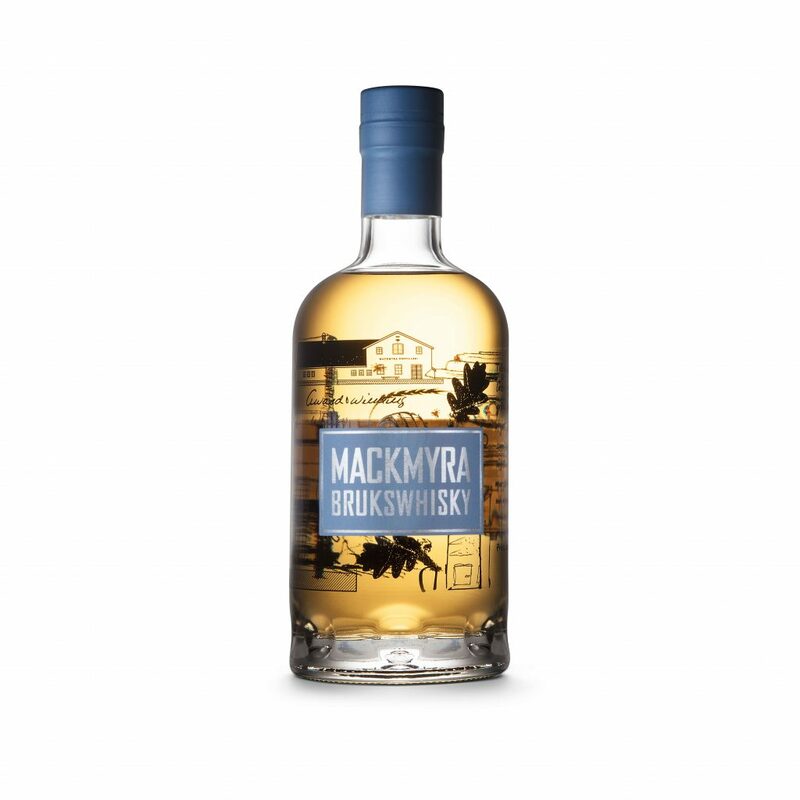 Mackmyra was set up by group of friends who were whisky fans and saw the potential for aa Artisan Swedish distillery. Launched in 1999 everything about the brand and its whisky is consistent with that. I would describe Mackmyra as a very authentic distiller. They work hard to produce a high quality product with quality ingredients and processes. This is hardly surprising given that Sweden is well served with great ingredients including a barley that develops a sweetness around harvest time, great water and local oak which adds a nice balanced spiciness to the fresh fruity spirit. This approach produces some light fruity, flavoursome single malts which are very approachable and undoubtedly quaffable. One of these tasted was a peated malt and it produced a memorable dram. The tasting pack which arrived was comprehensive with professional documentation. So with thanks to Mackmyra and Steve Rush Tweet Tastings we headed off on a Scandinavian exploration. Here are my tasting notes for 5 great drams. This is one of Mackmyras more basic offerings but tasted blind I would not have guessed. I really enjoyed this highly quaffable dram. This was an interesting quite complex dram which I enjoyed a lot. The Rök is matured in American Oak barrels. The barley is dried over Juniper wood giving the juniper tones, and smokiness. This might appeal to the Gin drinker looking to give whisky a try. Rök Palate: Peach tart roasted chestnuts and Hawick balls, marzipan, liquorice. My favourite dram of the evening and one I would most certainly buy. It fitted my bias to peat and smoke but offered a quite different and enjoyable perspective on that category. The Svensk EK was complex and enjoyable and the more complex Appelbloom was good interesting but as I am no fan of Calvados it did not feature high in my scoring. Bruckswhisky translates basically as ‘go to ‘ whisky. This indicates that it could be a daily drinker. I personally would buy the Mac or the Rök or EK. The Brucks is a pleasant alternative. All of these are well priced – at least in the UK. There are a number of aged expressions more steeply priced and I would expect them to be pretty good and look forward to tasting them in the future. I could see that the excellent spirit base would mature well over a number of years. I have no problem at all recommending the 3, I particularly pick out above.